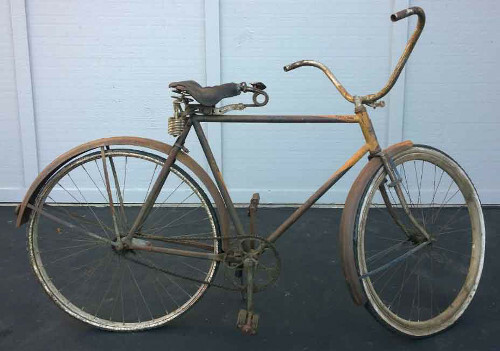 Below is a list of some of the bikes in my collection. 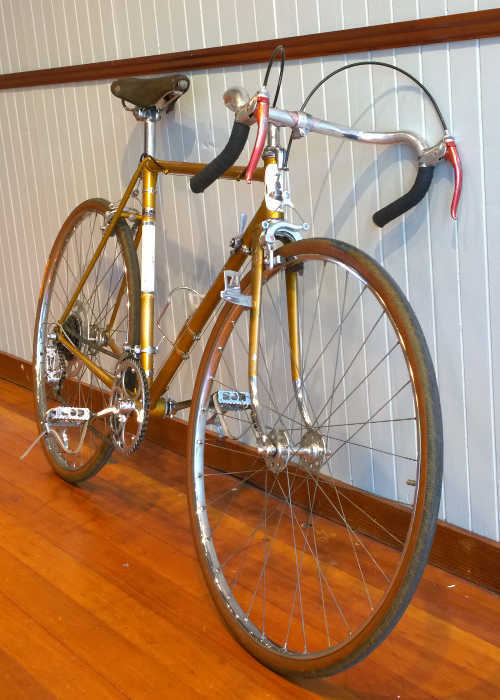 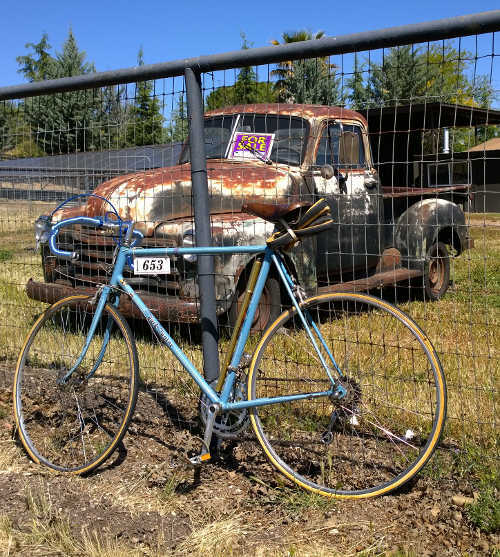 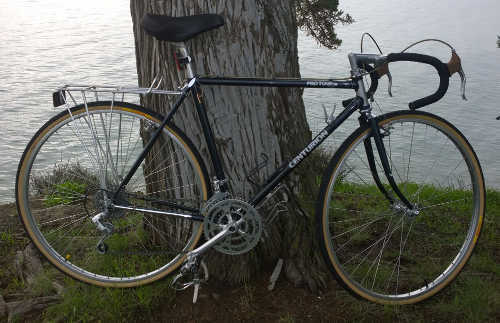 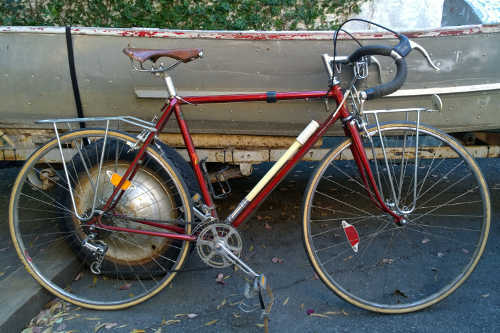 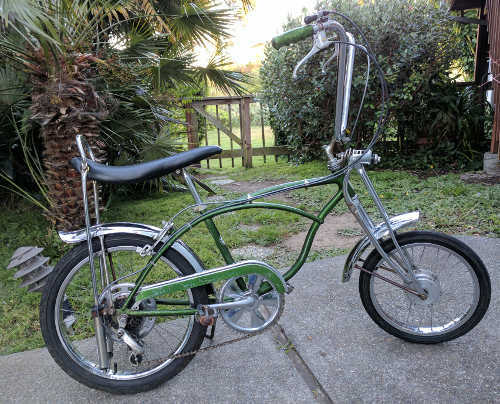 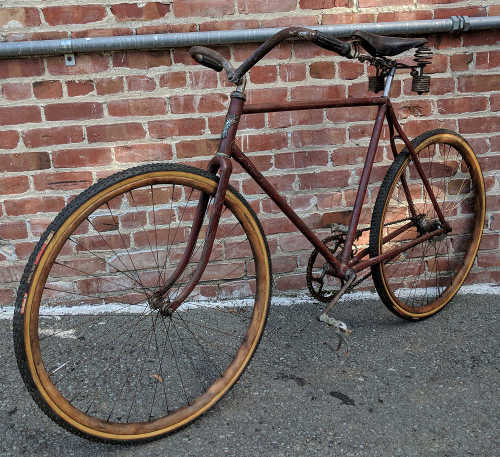 My goal as a collector is to have two bikes from every decade that bicycles have been made, in addition I also want to have a bike that is representative of every major advancement or variation of the bicycle. 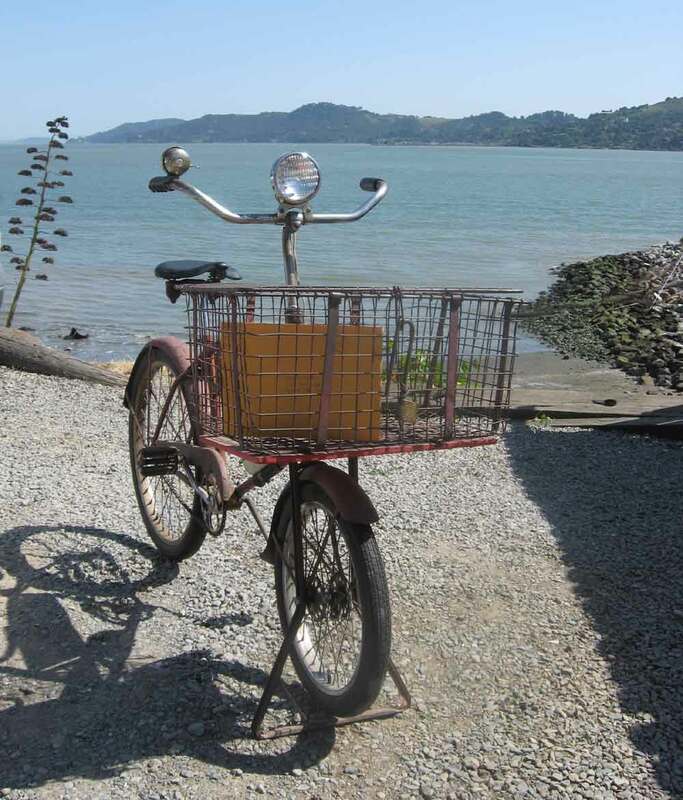 The bicycles in my collection are not for sale, but can be rented as props for movies, TV, print advertising, etc. 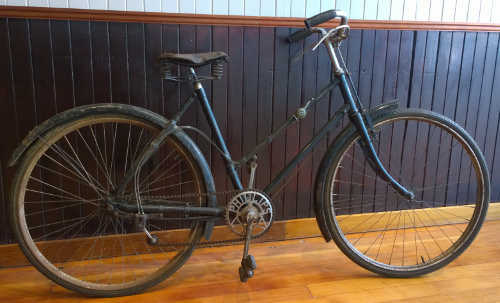 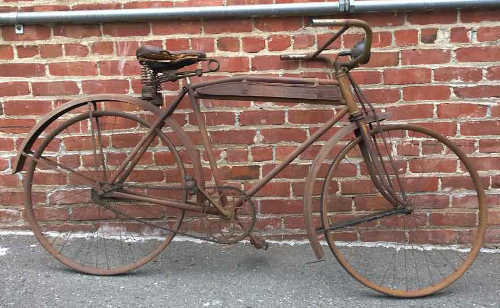 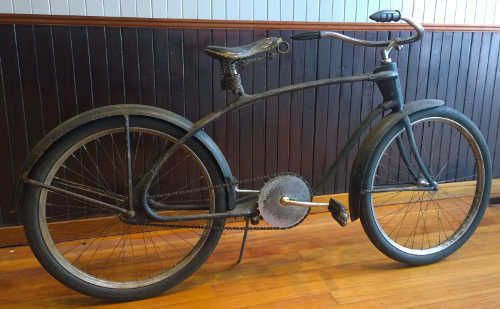 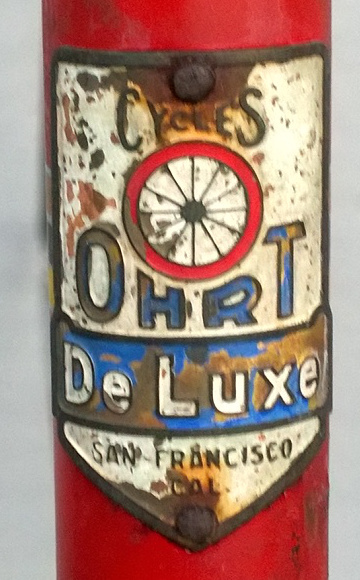 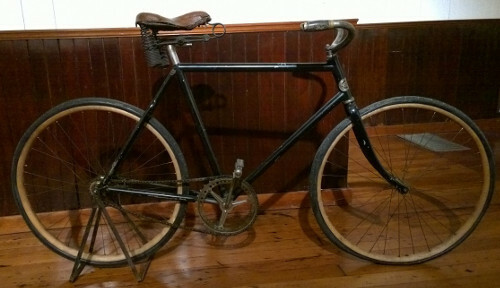 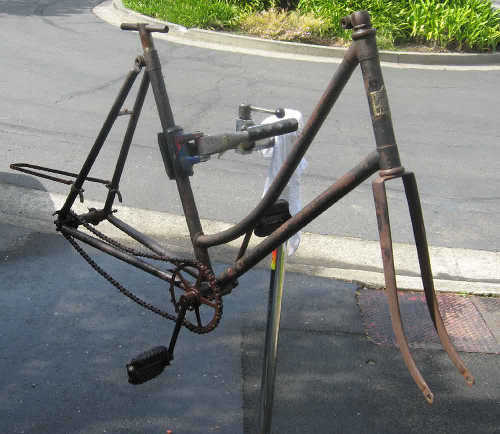 I will consider trading bicycles from my collection for other old bicycles. 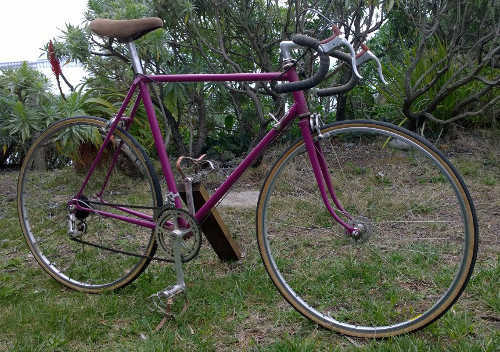 Now Trading The items below are available for trade.